Last month Corelogic released its annual US Economic Outlook report. 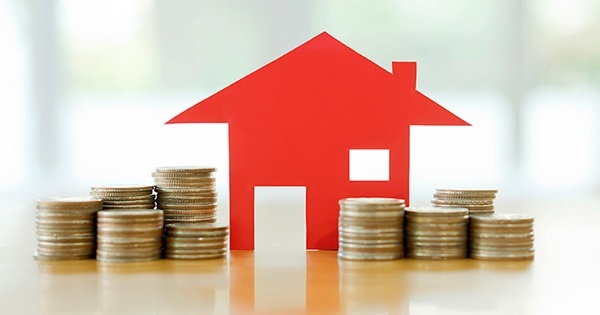 Nationally homeowners have seen an average $11,000 increase to their home equity, while Connecticut home owners have experienced an average $6,000 decline. What's causing the decline of home equity in Connecticut? Sellers with higher equity in their homes are selling and moving out of the state. Buyers may be utilizing lower down payments when mortgaging their homes. Some state loan programs allow first-time home buyers to put at little as 1%-3.5% down payment toward their mortgage. Increased inventory in many towns is putting downward pressure on home prices. We're still dealing with foreclosures. Tanya Nagyhetenyi is a full-time real estate agent with Coldwell Banker that works with clients buying and selling real estate in Darien, Fairfield, Greenwich, New Canaan, Rowayton, Stamford, Weston, Westport, and Wilton. For more about Tanya, click here. When you're thinking about selling or ready to start searching homes for sale, don't hesitate to contact Tanya at 203.919.7479.